Home / SFCC is… Ready When You Are! SFCC is… Ready When You Are! Prepare yourself for success at Santa Fe Community College. SFCC has classes to fit your schedule and your interests. And, scholarships and financial aid to make your education affordable. 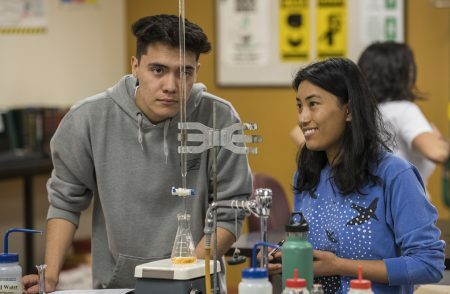 SFCC also provides outstanding support services to help guide your academic journey including financial aid and academic advisers, counselors, tutors, career service professionals and much more. 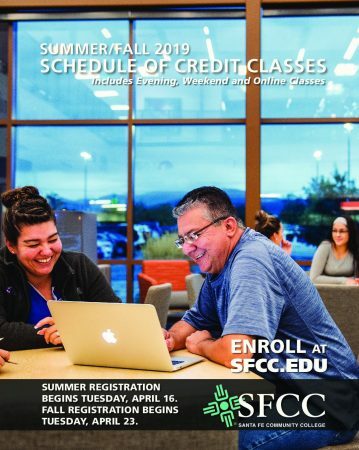 With more than 100 degree and certificate programs SFCC has something for everyone. For those looking to earn your High School Equivalency diploma, improve your English, or work on basic reading and math skills, SFCC also provides outstanding Adult Education\GED Programs. Returning students can login and register for classes using their Banner “A” number. Find out how you can learn new skills and increase your earning potential.